In this episode, we speak to member of the UK Lords International Relations Committee, Lord Balfe, about the response to the atrocity in Salisbury. Award-winning author and Rolling Stone journalist Matt Taibbi warns that anti-Russian hysteria could lead us to a nuclear winter. 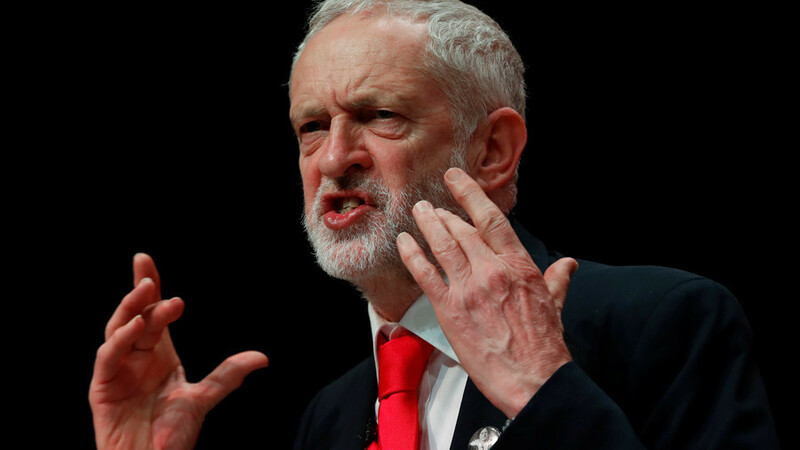 Consultant Editor for the Daily Mail Andrew Pierce predicts the end of Jeremy Corbyn's political career. Plus, we review this week’s session of PMQs!